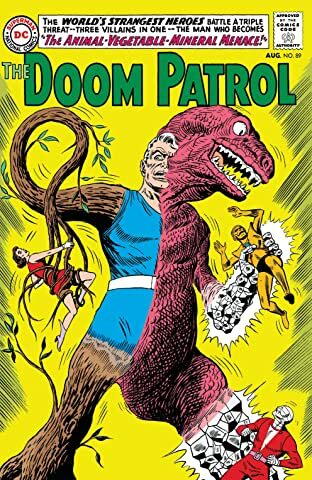 Out of the Silver Age of Comics came a very different comic book team, featuring a new breed of superheroes. 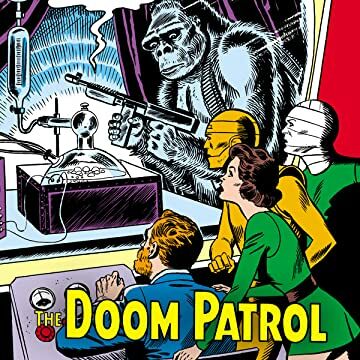 Cast out of society due to their deformities, the Doom Patrol were a group of misfit loners not blessed, but cursed, with unnatural powers. 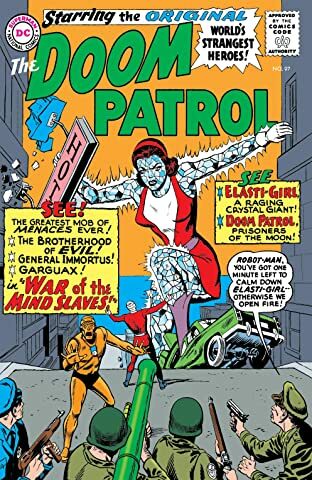 These human oddities—Elasti-Girl, Negative Man, Robotman and the Chief—save the world one strange case at a time. 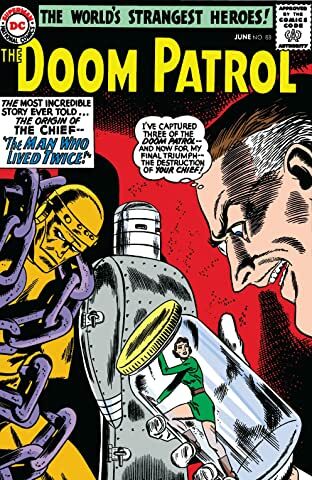 See them take on such equally bizarre villains like the undying criminal mastermind General Immortus, shape-shifting Animal-Vegetable-Mineral Man, the Brotherhood of Evil and more! 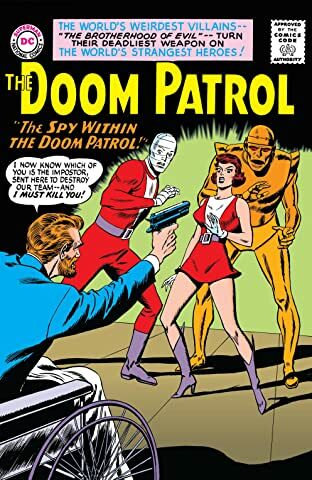 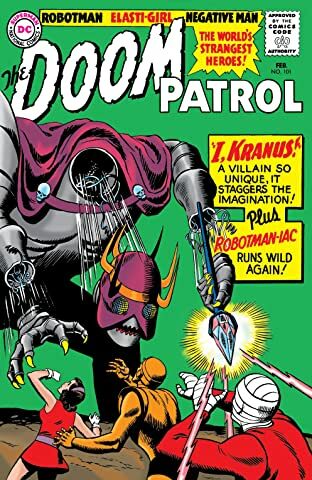 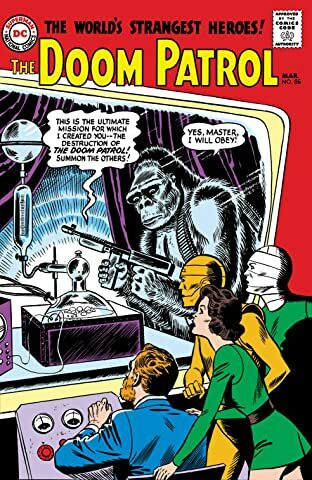 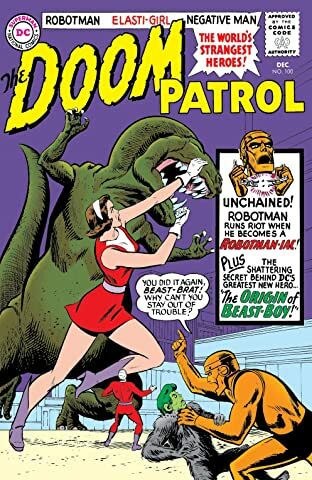 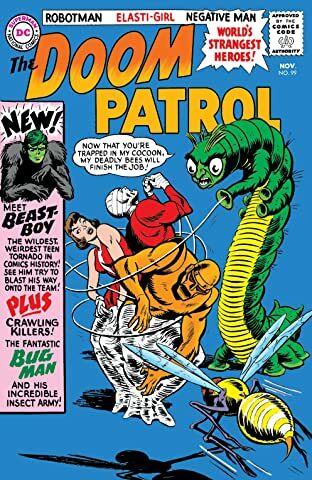 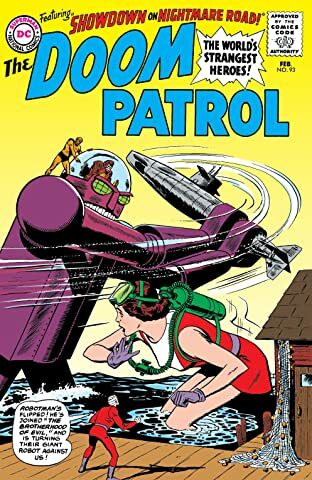 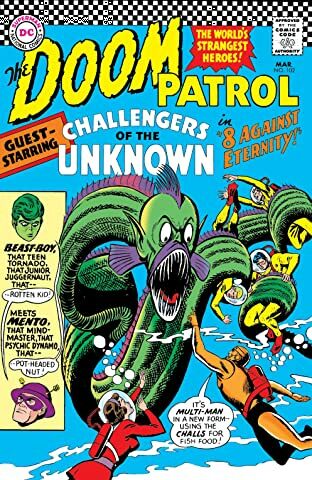 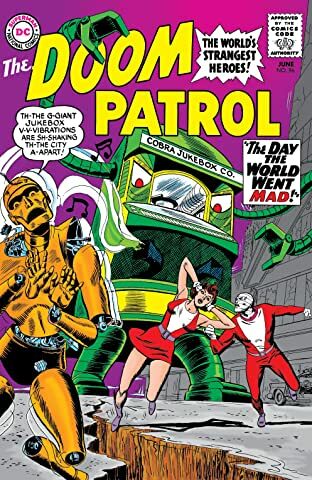 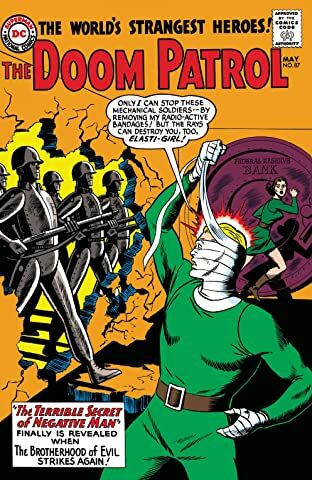 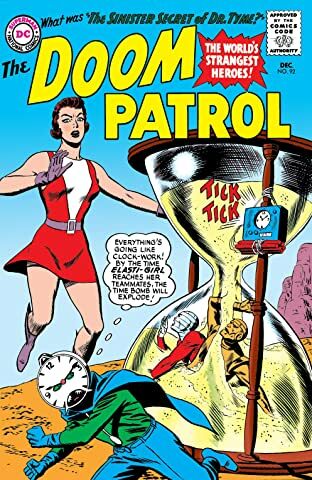 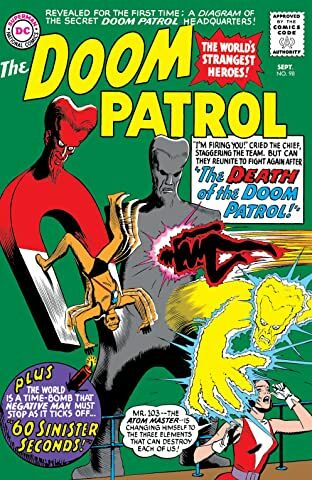 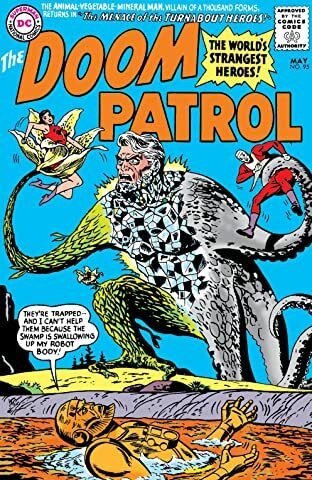 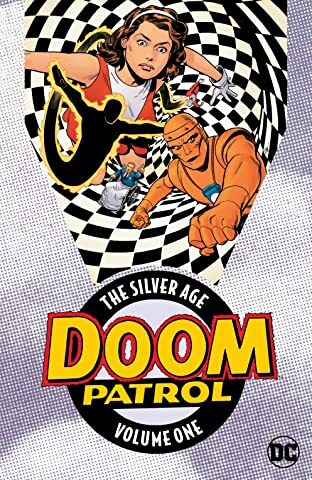 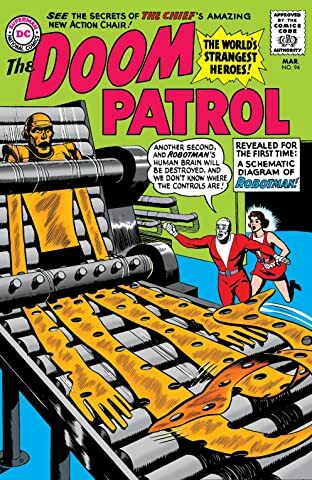 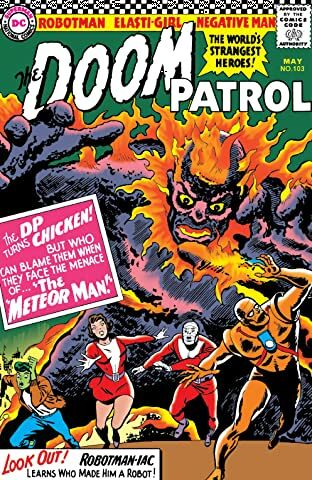 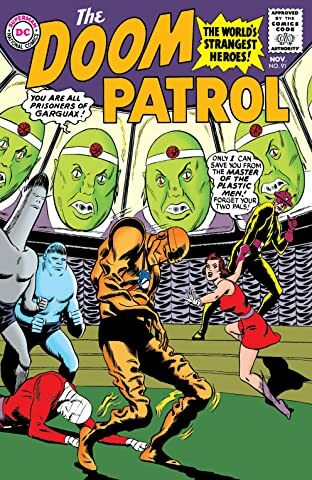 Doom Patrol: The Silver Age Volume One kicks off Arnold Drake and Bruno Premiani’s beloved series with tales from My Greatest Adventure #80-85 and The Doom Patrol #86-95.